Which Celebrities Are Afraid To Fly?  Most everyone is aware that the fear of flying is a common problem worldwide. So it’s not surprising that famous people also experience anxiety during flights. Today I read an interesting article on the OK! Magazine website about celebrities fear of flying and thought I’d share some of it with you. The Friends star has a well documented fear of flying. Aniston only recently admitted her fear in a UK interview in 2013. While some celebs might be tempted by a tipple in order to soothe their fears, Aniston says that drinking “doesn’t help” and has started working on her phobia thanks to her fiancee Justin Theroux. Ben Affleck | The newly-minted Batman might have some issues with flying scenes in his upcoming film. Ben Affleck has what he considers to be a very justified fear of flying. At the age of nine, he was flying to Washington, D.C. by himself. The plane caught on fire after being hit by lighting. This is one phobia that has definitely been earned the hard way! Kirsten Dunst | This famous actress has admitted that she has a fear of flying and cannot relax easily. However, she has developed a great coping mechanism thanks to her noise cancelling Bose headphones. By drowning out the sounds of the plane, the Spiderman actress can focus on getting to her next destination without panicking. It’s great product placement, too! The Irish actor who played roles in both Daredevil and Minority Report has a reported fear of flying that borders on hatred. Farrell considers the idea of flight to be “unnatural”. In the past, he resorted to pills to calm his nerves, but he says that he is largely avoiding that now thanks to a few “messy affairs”on various flights. At one point, he was nearly arrested on a British Airways flight. Why Are They Afraid To Fly? For the same reasons many of us commoners are: fear of crashing, mechanical problems, the unknown, etc. An electrical storm that doubled Jennifer Anniston’s flight time contributed to her fear, as does not completely understanding the physics of how a plane actually works. Ben Affleck also had a brush with a bad weather flight when he was nine years old. Aretha Franklin had a bad experience with a flight to Detroit many years ago. How Do Celebrities Cope With Their Fear Of Flying? Kirsten Dunst wears headphones to drown out the noise of the airplane. Megan Fox listens to Britney Spears on the plane. Why? According to her: ”I know for a fact it’s not in my destiny to die listening to a Britney Spears album so I always put that on when I’m flying because I know it won’t crash if I have Britney on.” Liz McClarnon of British pop group Atomic Kitten, Kim Rider and Antony Cotton of Coronation Street (British television actors) and Whoopi Goldberg overcame their fear of flying by taking a course by Virgin Airways. Fear of Flying – You are Not Alone! This is just one small part of a long list of celebrities who have admitted to a fear of flying. No matter who you are or what you do, a fear of flying can deeply impact your life. When you feel like you just cannot get on that flight, remember that you are not alone in your fear.